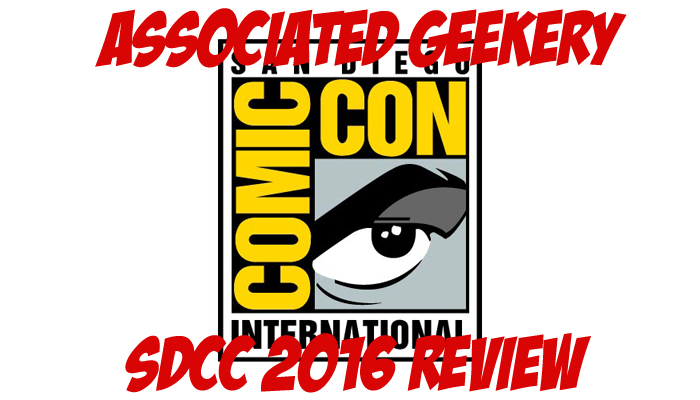 Associated Geekery Episode #143 has us resting up from another whirlwind San Diego Comic Con. So much so that It’s Mandy’s turn to play host and interview Doc & Ryan about their experiences during this wild week. Be the first to comment on "Associated Geekery Episode #143"